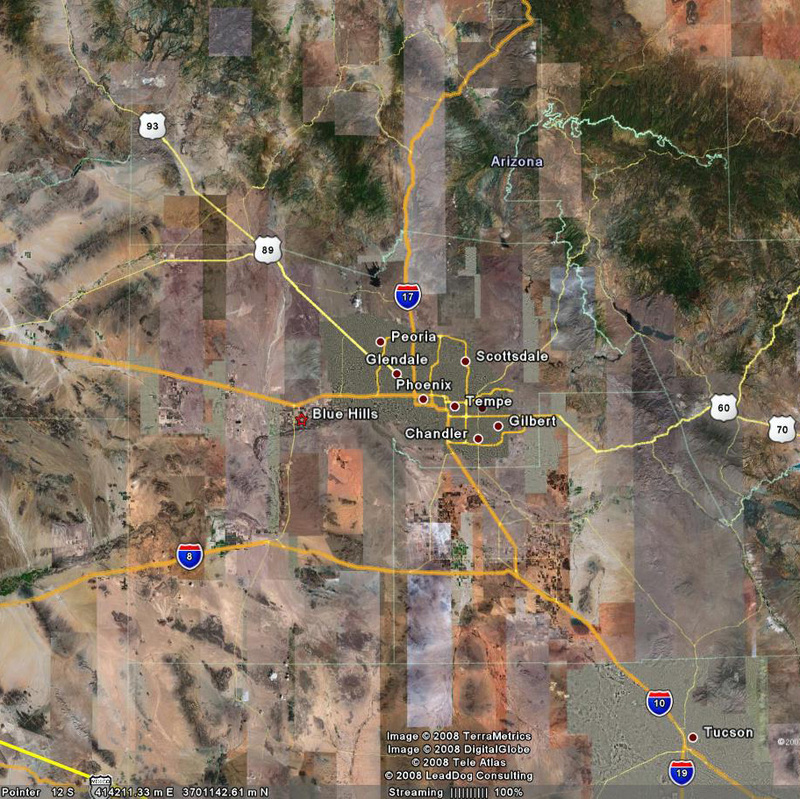 Located in Glendale, Arizona, the parcel is 5.85 acres parcel. It is well positioned for future development as it is near the newly built Glendale Arena, home of the Phoenix Coyotes, and the Arizona Cardinal’s football stadium. Sold 2015.